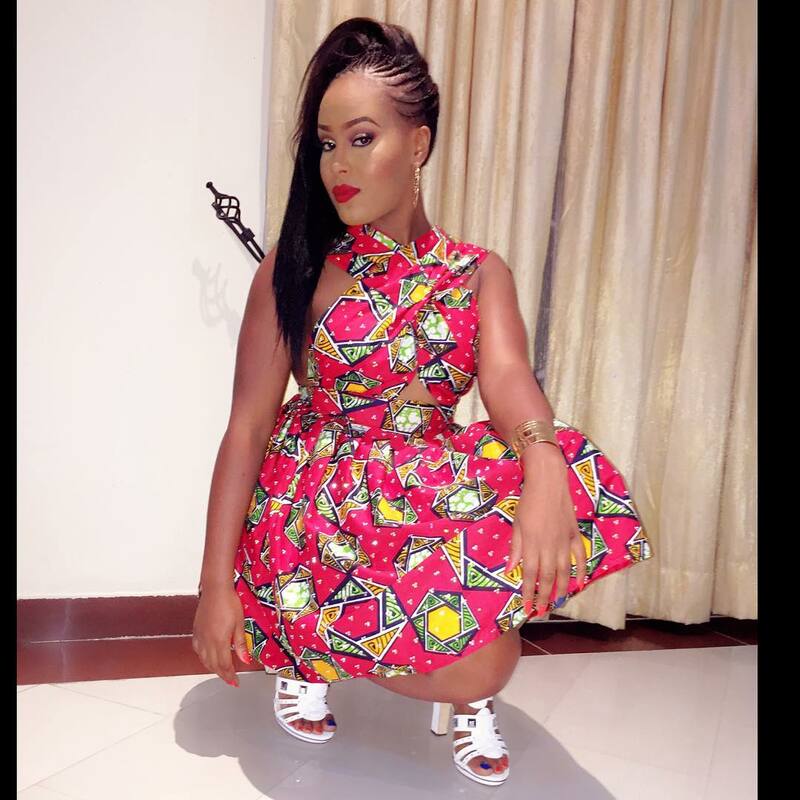 Upcoming artist Emma Nyra was at the Industry Nite in this stylish looking Ankara dress as she performed alongside superstar, Peter of the Psquare fame. Her white sandals gave life to this look, trust me. Between she is looking more pretty than I know, LOL.